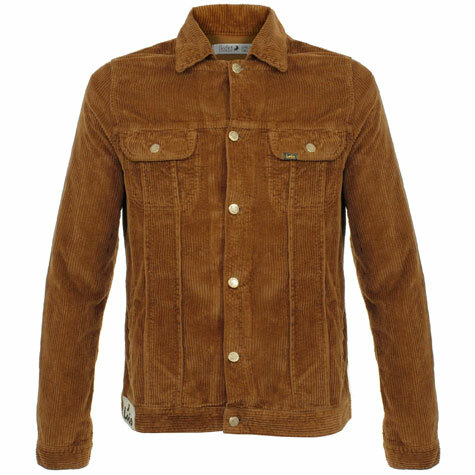 These were very popular a couple of years back, so good to see the return of the Lois corduroy jackets in a variety of finishes. In fact, it was a tough call which was most popular, the Lois jackets or the budget one from Uniqlo. Although that’s pretty academic now as the Uniqlo one is on longer on the shelves sadly. But the Lois ones are available once more, in three colours and two finishes. 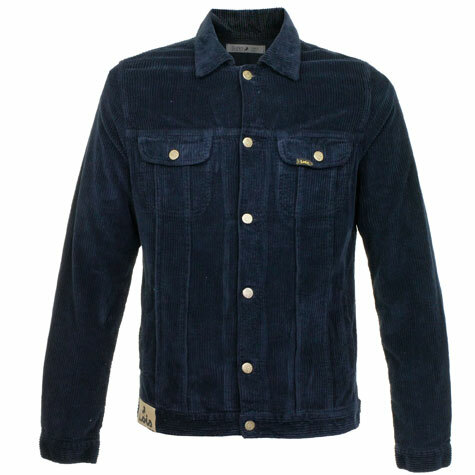 Take your pick from a brown jumbo cord jacket, a navy jumbo cord version and a navy thin corduroy jacket. 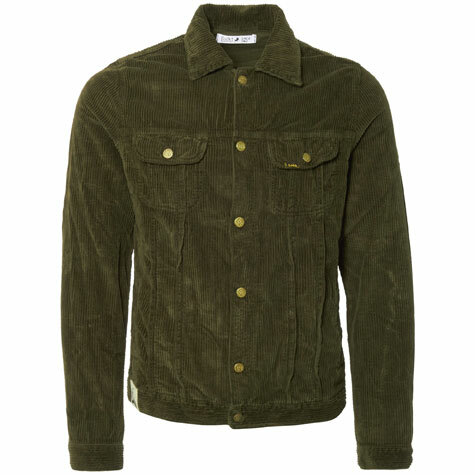 The thin corduroy jacket in khaki is also still available from last year if you liked that too. 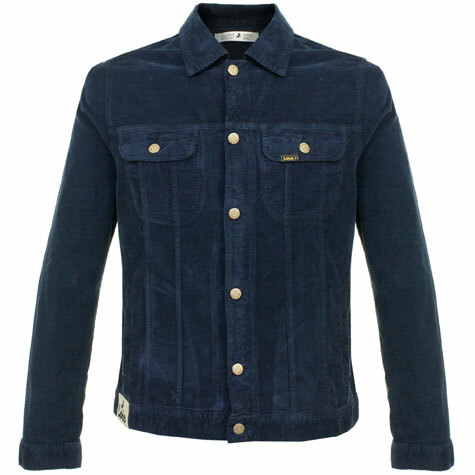 Details are pretty much as you expect, with a slim fit, two buttoned chest pockets, two hand pockets, a Lois patch on the left pocket, a Lois badge on the bottom right hem, branded buttons and waist adjusters. Prices are between £95 and £99 if you fancy getting one in ahead of the warmer weather. If you want more Lois, there’s more also available at Stuart’s right now too, including cords and denim.